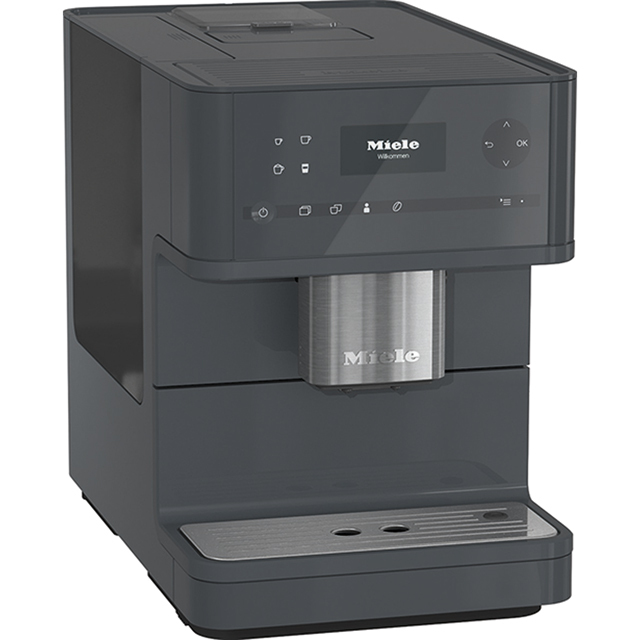 Create barista-style coffee at home with this Miele bean to cup coffee machine. With 9 programmes to choose from, you can enjoy a range of indulgent drinks. It also has a special tall coffee function that’s great for speciality beverages like lattes or cappuccinos. 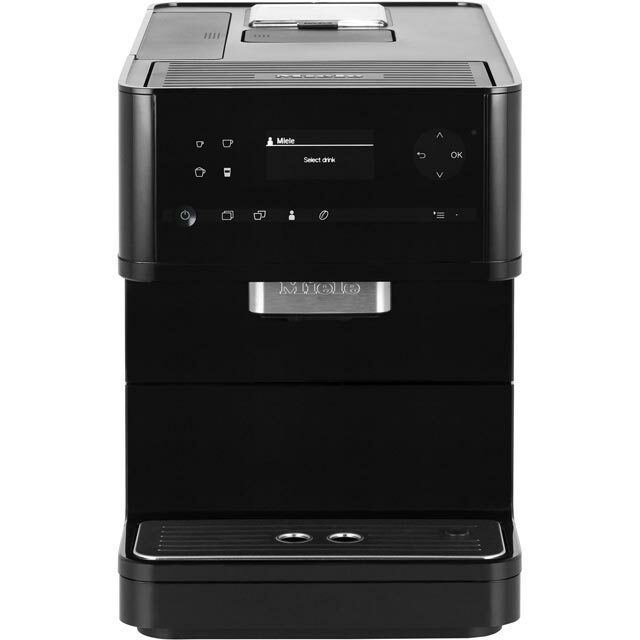 The integrated burr grinder preserves the delicious flavour of the beans by radiating less heat, while the memory function will remember your personalised drinks for next time. 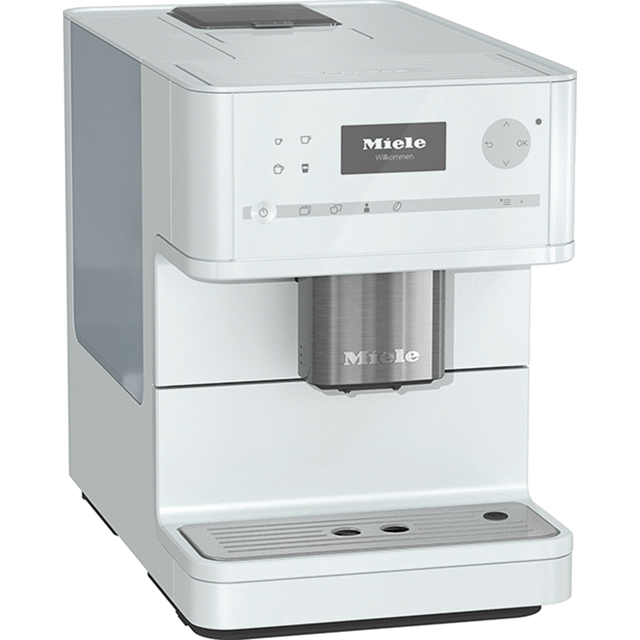 It even comes with a built-in auto clean function, keeping your machine pristine while you sip an espresso. * CM6150_BK was at the higher price between 26/01/2019 and 18/04/2019.